I’ve had a tough time today deciding on what to blog about. It’s something I thought about all weekend but I just couldn’t find the right inspiration until I came across this picture. Rooms like these are cringe worthy, for sure, but it gave me all the inspiration I needed. This room exemplifies a monochromatic color scheme gone wrong. 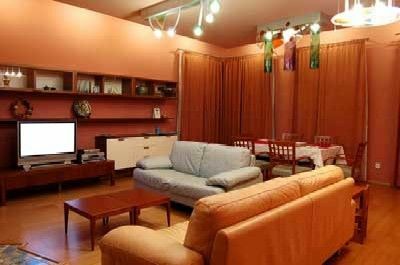 The amount of orange used is overwhelming and the gray sofa seems like it was an afterthought. This room lacks cohesion and balance. A successful monochromatic color scheme uses tints and shades of one primary color with added accents of neutral colors. Generally, the neutral color is white, cream, gray or tan. Adding patterns and textures also helps offset the relative absence of color contrast in the room. 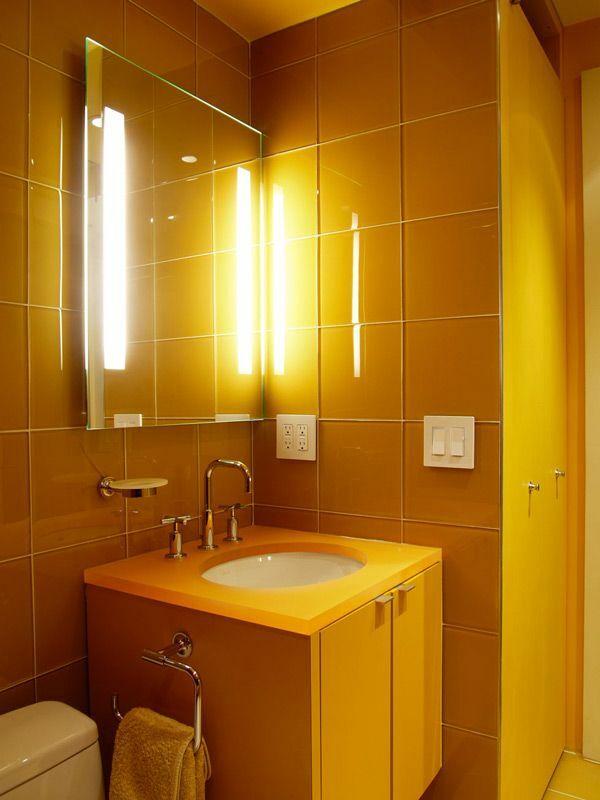 Using a very bright color in a small space with shiny surfaces is visually disturbing. Every surface is yellow, with the exception of the toilet and sink. It’s overpowering. Wow, that is a lot of fuchsia! Everything in this room is the same color and that is why it doesn’t work. This dining room is gorgeous! Blue definitely dominates but it doesn’t overpower the space. 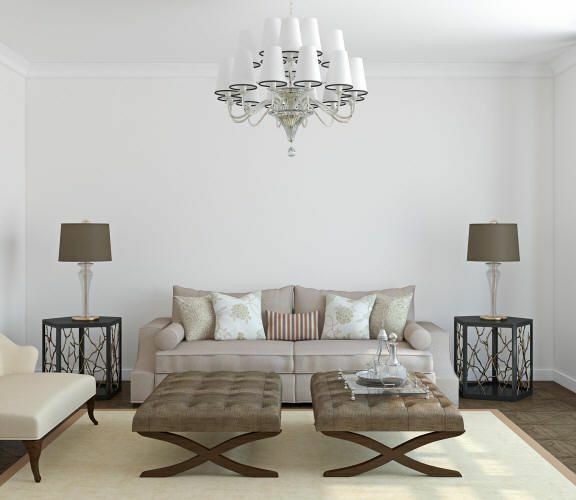 The absence of color contrast is offset by the addition of the large cream colored area rug, white chair, large mirrors, chandelier and wood tones. The soft green shade of color in this room creates a soothing atmosphere because very little contrast is created. 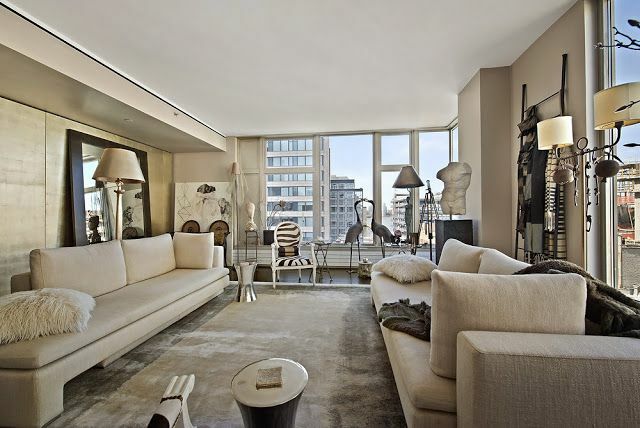 This room appears to seamlessly blend in upon itself, creating a comfortable space that is easy to appreciate. Who said beige is boring?! Imagine this room without the accessories. Yes, it would be a snore, even with the great view. This is part of the beauty of a neutral monochromatic design. It’s great when you have accessories you want to display. They become the main focus. I think a monochromatic neutral room is the hardest to get right. 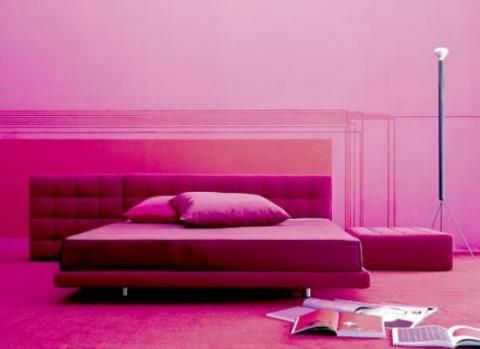 Usually, people tend to be afraid of color and end up with a room that is really boring. One way to avoid the yawns and eye rolls is to vary the intensity of the color, add some texture and some accessories that add a small pop of color. Here are a few more examples of neutral monochromatic rooms. 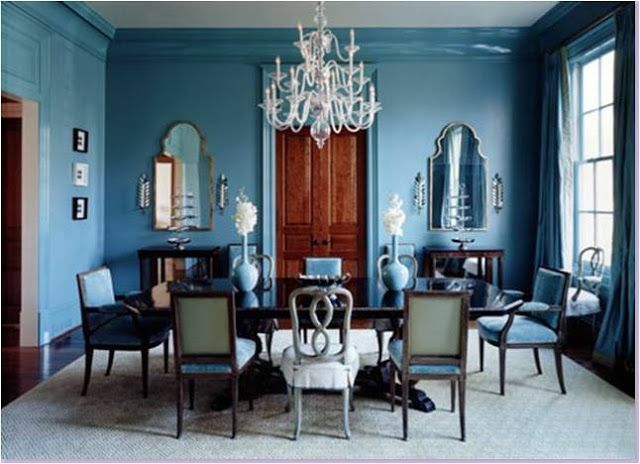 As you can see, monochromatic color schemes, when done right, can be amazingly bold or simply beautiful. What do you think? Please leave us a comment. Thanks.